This recipe is a slightly modified version from my friend Megan Kelly. She has an incredible site Renewing All Things – Biblically Based Health, Nutrition and Lifestyle specializing in neurobiology, healing, and mental health. Enjoy these delicious homemade keto protein bar recipe! Step #1: Mix together all ingredients and press into a loaf pan or baking dish. Step #2: Freeze until firm and cut into bars. Step #3: Store in the refrigerator or freezer and enjoy when you want a delicious boost! 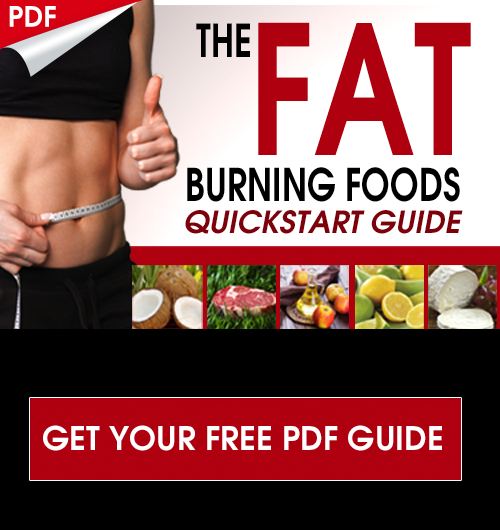 This is a really easy and tasty recipe that is ketogenic, anti-inflammatory and fat burning. This is loaded with healthy fats, protein and fiber. It is super easy to make and you will love the flavor. This is perfect for busy families with growing kids who seem to be hungry all the time. Keep these in your fridge and let your family help themselves. They are very calorie dense and low-carb, so that combination helps to balance our hormones and produce a natural sense of satiety. I enjoy using the stevia and the salt helps to drown out any bitter aftertaste from the stevia, if you were concerned about that. It is also a great idea to increase your mineral intake when doing a low-carb diet because you tend to excrete more sodium on low-carb, ketogenic diets. Adding small amounts of Himalayan salt to your foods will improve the flavor and provide the minerals you need. For protein, I love the Bone Broth protein. You can try the vanilla or the Fit Muscle Booster Bone Broth protein which has the vanilla flavor but has added ashwaghanda to help balance adrenal function and support healthy DHEA levels. By boosting DHEA levels naturally, this will help both men and women improve their lean body mass and have more energy. Check out the Fit and Muscular blend below and however you decide to make these…let us know how they came out and how your family enjoyed them in the comments below! when you say a scoop what does that mean exactly? 1 tblsp., 1 cup, what? They have a scooper in the protein powder cannister. Mine doesn’t have a scoop can you please tell me how much? I notice most of your recipes are Megan Kelly’s – should we just check out her blog? 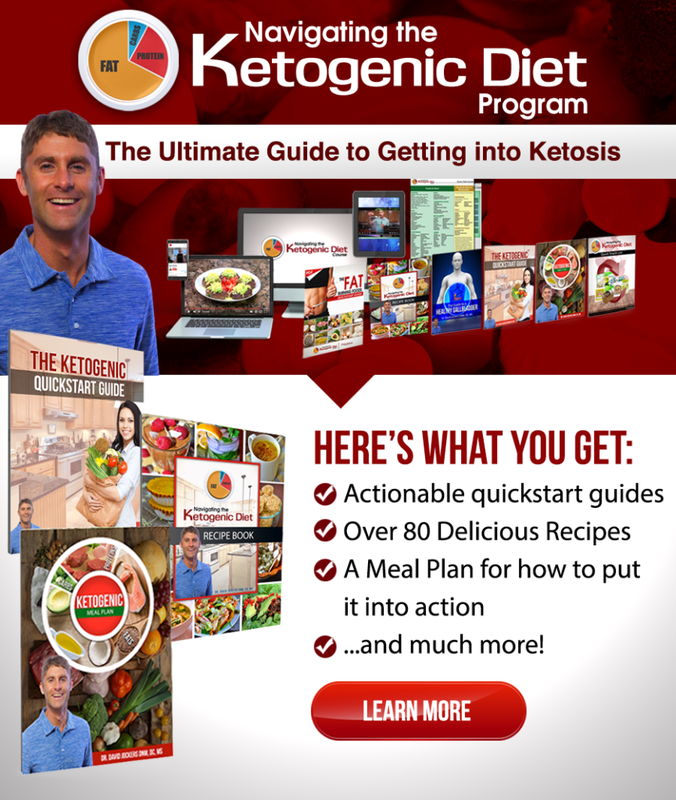 For a lot of the recipes I like to make little changes that are more in line with my dietary strategies. I also put in some commentary that will sometimes address substitutions that can be made for certain people depending on their health situation so that is the difference. I hope that helps! Hey Grace, this would depend on the nut butter you use as this would be the only source of carbs in this recipe. You should be able to figure this out by looking at the label on your nut butter! These taste great and are an awesome keto treat, but you can’t pack them in a bag or backpack and go hiking, running, cycling or anything similR because they melt and turn to mush if not kept cold. My guess is because the coconut butter melts as does the nut butter when not kept cool. Total bummer for me as I need a trail running bar to boost my energy after a couple of hours. These are great for at home but no go on the road. If anyone has some ideas to keep em travel stable I’d love to know?! It would change the consistency a bit but you could try it! Kim – did you try this? How did it turn out? I can’t get Lily’s in the UK. I can get a vegan 72%no added sugar dark choc sweetened with xylitol. Is this okay for keto. Yes that would work Diane! When you say “press into pan” that’s a bit impossible since this batter is as runny as cake batter!! Is it supposed to be so runny? Mine was too and also stuck to the pan. The cocoa nibs work great in this recipe…plenty sweet without SF choc chips. line the pan with wax paper and lift out after freezing to cut. add extra protien powder, powdered collagen, or some cocoa manna….so good. Why is it so runny and what can we do to make it firmer. Yes it should be batter like. You have to put it in the freezer so the coconut oil hardens and it becomes firm. I did put it in the freezer and it did harden. Then I moved it to the frig. When I go to eat one it starts to melt. I am not a knowledgeable cook. I want to know what I could add so I can take it in my lunch? Thank you Dr. Jockers for so many wonderful recipes! 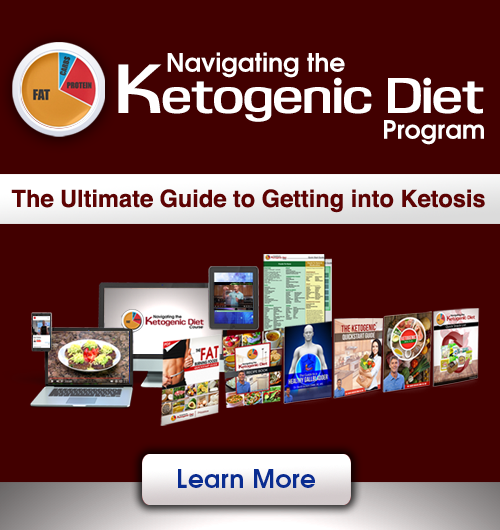 Your website was a lifesaver for me when this year my husband had to switch to keto for health reasons. I was not overwhelmed at all because I knew of your website. We make this recipe often and so many others! Thankyou for all the work you have done to provide these recipes for us at no cost! That is great Tammy! I am so happy they have added value to your life!